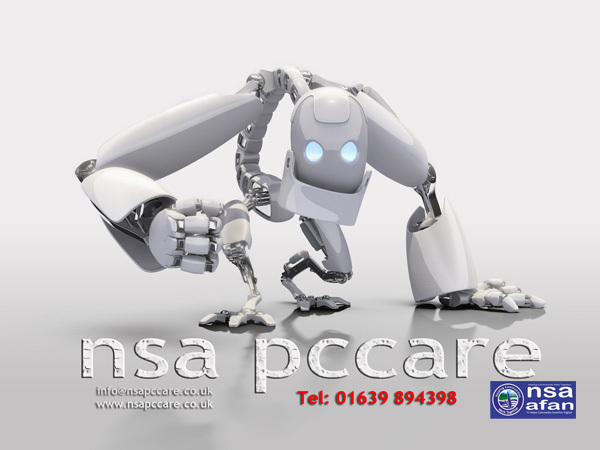 NSA Afan PCCARE is an ICT Project that provides IT support and repair services to business and members of the public. 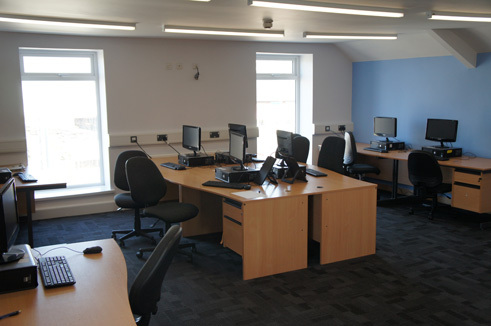 It also offers a Computer Refurbishment and Recycling program that provides licensed IT Collection and Disposal Services to Local Authorities, Government Bodies, Educational Establishments, Private Companies and the Public throughout South West Wales. The Village Lodge is a unique relaxed 4* Visit Wales Star Rated Group Accommodation Bunkhouse-Style-Venue, with self-catering facilities and communal chill out areas to host up to 44 visitors. It is a pleasant environment for friends and families, outdoor adventures, sports teams, travellers and youth groups / schools to gather socially. 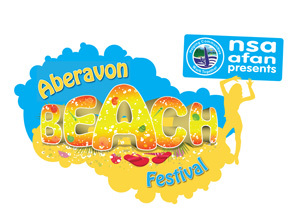 NSA Afan offers Community Centre premises in Sandfields, Aberavon and Bettws providing excellent Office and Conference facilities as well as facilities and a place to go for activities for Community Groups. 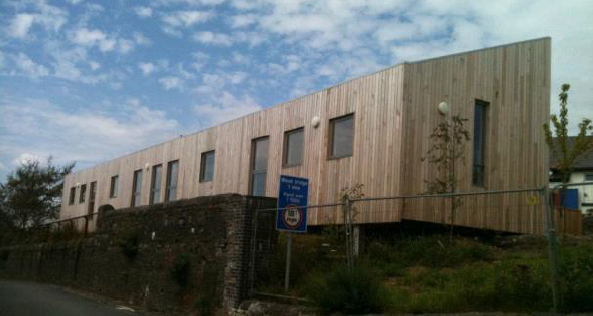 Organisations delivering community focussed programmes aimed at the Employment, Training Health and Social needs of the community will benefit from the location of NSA Afan Centres near to where people live. Facilities are in close proximity to the point of need and community engagement. © 2017 NSA Afan. All Rights Reserved.